The College of Public Health and Health Professions is pleased to announce the PHHP Outstanding Alumni for 2018. They will be honored at a ceremony during the college’s alumni reunion on September 8. 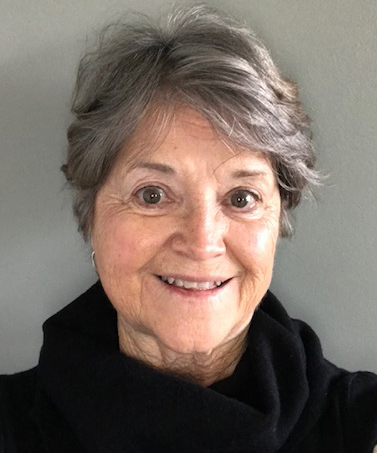 Sharon Brandenburger-Shasby, Ed.D., OTR/L, FAOTA, bachelor’s in occupational therapy ’68, recently retired after 50 years of practice as a clinician, researcher and faculty member. She practiced in a variety of settings with a focus on pediatrics and school-based practice. She served on the faculty at the Medical University of South Carolina and is a faculty emeritus at Eastern Kentucky University where she was a graduate coordinator with an appointment to the Ph.D. interdisciplinary program at the University of Kentucky. She has served as South Carolina’s American Occupational Therapy Association representative and as president of the Virginia Occupational Therapy Association. Barbara Connolly, P.T., D.P.T., Ed.D., C/NDT, FAPTA, bachelor’s in physical therapy ’70, is a professor emeritus at the University of Tennessee Health Sciences Center where she served as chair of the physical therapy department for 24 years and interim dean of the College of Allied Health Sciences for two years. She is immediate past president of the Foundation for Physical Therapy and the International Organization of Physical Therapists in Pediatrics. 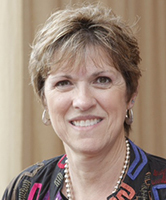 She is a recipient of the American Physical Therapy Association’s Golden Pen Award, the Marilyn Moffat Leadership Award and the Lucy Blair Service Award. In 2002, she was named a Catherine Worthingham Fellow, one of the association’s highest honors. 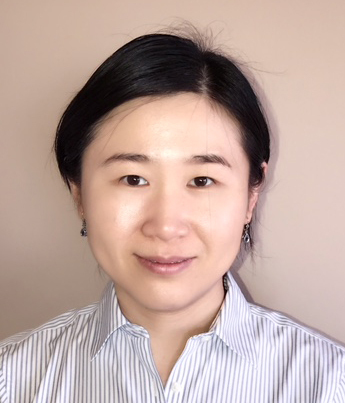 Ying He, Ph.D., doctorate in biostatistics ’14, is an assistant professor in the department of mathematics at Clarkson University in Potsdam, New York. 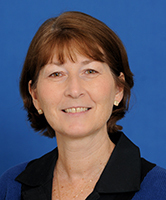 Her main research interests include adaptive clinical trial designs, multiple testing and statistical modeling. She also collaborates with several research entities on investigating Parkinson’s disease and other health-related problems. She has multiple years of experience in data analysis and statistical consulting. Zhulin He, Ph.D., doctorate in biostatistics ’12, is a research assistant professor at the Center for Survey Statistics and Methodology and the department of statistics at Iowa State University, where she has worked on several national surveys and consulting projects, such as the National Resources Inventory and a longitudinal survey on Iowa farmland ownership and tenure. Her research focuses mainly on the theories and applications in causal inference and survey statistics. 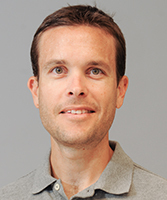 Adam Hirsh, Ph.D., doctorate in clinical psychology ’08, is an associate professor in the department of psychology and director of the Pain Research Laboratory at Indiana University – Purdue University Indianapolis. His laboratory conducts research on the biopsychosocial aspects of pain and functioning in humans. Recent investigations have focused on pain judgments and treatment decision-making for racial minorities with low income, perceptions of injustice in children with chronic pain and their caregivers, and individual differences in pain expectations and coping. 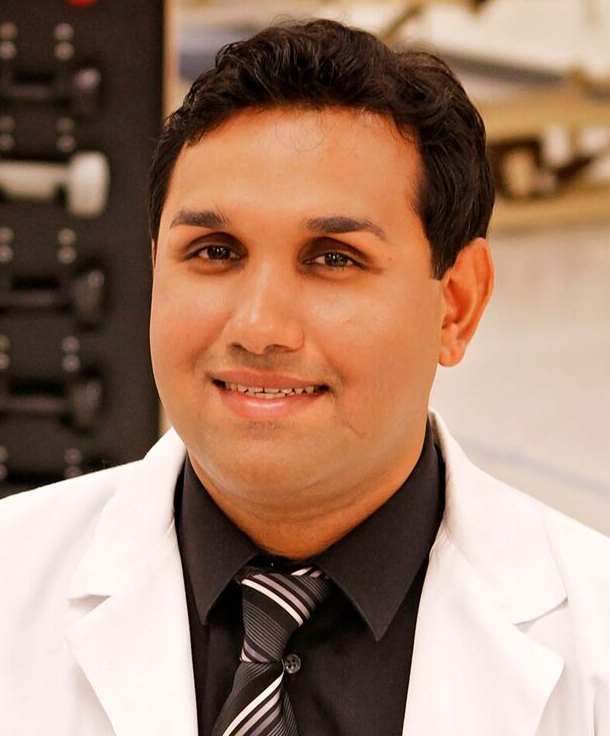 Shirish Lala, M.H.S., OTR/L, master’s in occupational therapy ’08, is an associate professor and academic clinical coordinator for the occupational therapy assistant program at Daytona State College. He has been actively involved with the National Board for Certification in Occupational Therapy as a volunteer for certification exam validation and item development. He has presented at various occupational therapy conferences and meetings at the state and national level. He is currently pursuing his doctorate in educational neuroscience from Johns Hopkins University. Zach Lowenstein, M.P.H., master’s in public health with a concentration in environmental health ’13, is a member of the Office of Wastewater Management at the U.S. Environmental Protection Agency. He primarily works on issues related to decentralized wastewater treatment systems, or septic systems. He promotes the annual “SepticSmart Week” campaign, an outreach program geared toward educating homeowners on properly maintaining their septic system. He also works on tribal wastewater projects and wastewater issues affecting underserved communities, finding solutions to ensure that they are not unjustly exposed to raw sewage as a result of poor sanitation from failing septic systems. 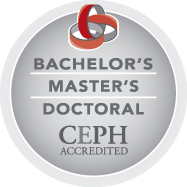 Chelsea Lutz, M.P.H., CPH, master’s in public health with a concentration in epidemiology ’16, is a member of the Epidemiology and Prevention Branch at the National Center for Immunization and Respiratory Diseases’ Influenza Division, where she works on influenza seasonal forecasting and vaccine introduction modeling. She previously worked at NCIRD’s Immunization Services Division conducting research focused on improving access to and uptake of adult immunizations in the United States. She has presented this work at national conferences and in peer-reviewed journals. Leslie Morey, Ph.D., doctorate in clinical psychology ’81, is the George T. and Gladys H. Abell Professor of Psychology at Texas A&M University, and a recognized expert in psychodiagnostic assessment and psychiatric classification. He has published over 280 articles, books and chapters on the assessment and diagnosis of mental disorders, and his work has been cited in the scientific literature more than 24,000 times, putting him in the top 1 percent of all researchers in the fields of psychology and psychiatry. His research has included the development of assessments that are among the most widely used psychodiagnostic measures in the world. 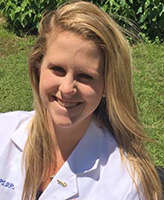 Ali Parrish, P.T., D.P.T., doctorate in physical therapy ’15, is an outpatient pediatric physical therapist practicing at Orlando Health. The level 1 trauma system provides a gateway to a broad scope of specialty pediatric therapies that she practices, including orthopedic, cardiovascular, genetic and neurological conditions. 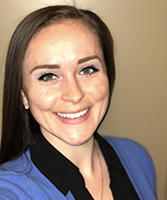 She has been an active team member for program planning with NICU, pediatric ICU, and cardiac ICU graduates in the neonatal developmental clinic. She has also played an integral role with her practice’s wheelchair seating and positioning program. Anastasia Raymer, Ph.D., CCC-SLP, master’s (’82) and doctorate (’93) in speech pathology, is professor and chair of the department of communication disorders & special education at Old Dominion University. 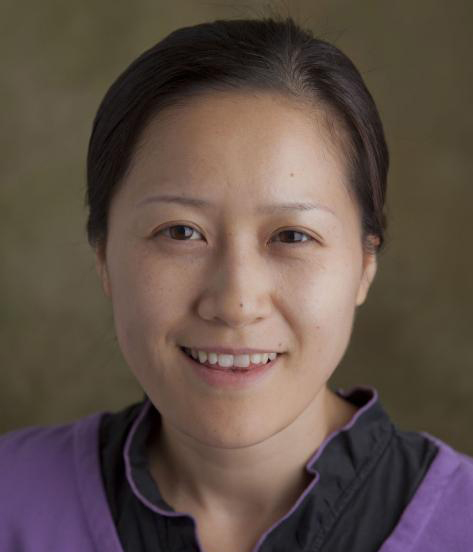 For more than 25 years, her research has examined means to optimize rehabilitation outcomes for impairments of communication and limb praxis in individuals recovering from stroke. Her work is guided by principles of neuroplasticity as they are applied in language treatment. Her research has been supported by the National Institute on Deafness and other Communication Disorders and the Department of Defense. She has published more than 75 papers and chapters and has given hundreds of talks nationally and internationally. 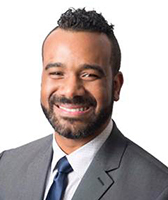 Chaz Rhone, M.P.H., CIC, master’s in public health with a concentration in epidemiology ’07, has worked in both the public and private sector as an epidemiologist and infection preventionist. As an epidemiologist with the Florida Department of Health’s Healthcare Associated Infection Prevention Program, he led a statewide health care-associated infection prevention collaborative composed of over 20 acute and long-term care facilities. 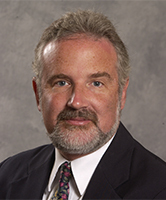 As an infection preventionist in the acute care setting, he has participated in several committees centered on patient safety initiatives and served as the infection prevention representative for the initial implementation of the Agency for Health Research and Quality Comprehensive Unit-Based Safety Program. 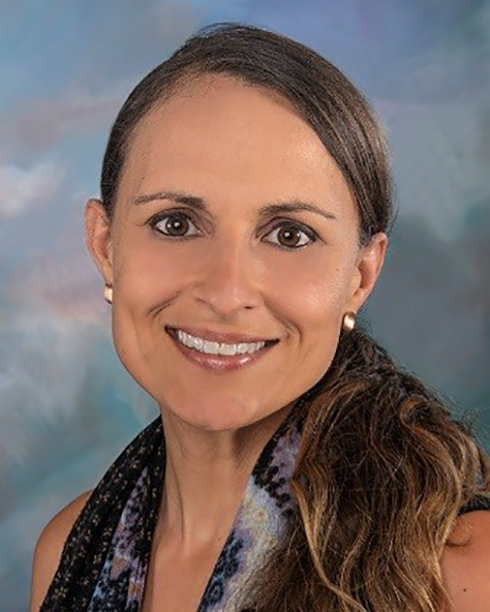 Amy Rodriguez, Ph.D., doctorate in rehabilitation science ’10, is a research health scientist in the Center for Visual and Neurocognitive Rehabilitation at the Atlanta VA Medical Center. Her research focuses on the development of neuroplasticity-based interventions to improve language function in aging and aphasia. She is investigating the potential for using physical exercise and non-invasive brain stimulation as treatment adjuvants. She has also contributed to the development, implementation and evaluation of intensive comprehensive aphasia programs, as well as the development and evaluation of mobile technology to assess and promote communicative participation. 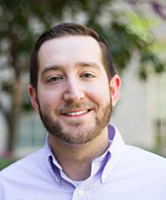 Jesse Schold, Ph.D., MStat, M.Ed., doctorate in health services research ’07, is a full staff member in the department of quantitative health sciences at the Cleveland Clinic. 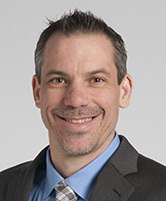 His primary research interests are in the context of organ transplantation and he has served as the clinic’s director of outcomes research in kidney transplantation. In 2017, he has also assumed the role of director of population health research in the Lerner Research Institute at the Clinic. He has co-authored over 220 peer-reviewed scientific publications, received funding from numerous federal agencies and foundations and given over 150 invited national and international lectures.